IT Governance is a leading global provider of IT governance, risk management and compliance solutions, with a special focus on cyber resilience, data protection, PCI DSS, ISO 27001 and cyber security. 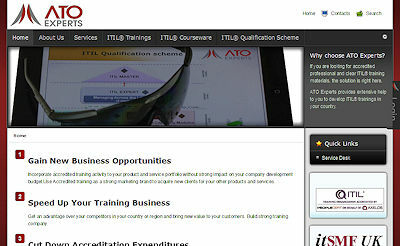 ATO Experts Ltd. is an ITIL Accredited Training Provider which is using innovative delivery model (indirect model) to help business partners to develop their own ITIL Training business. Our strategy of specialising in delivering high quality technical professionals to the global telecommunications marketplace has resulted in unrivalled expertise and competency in this arena. 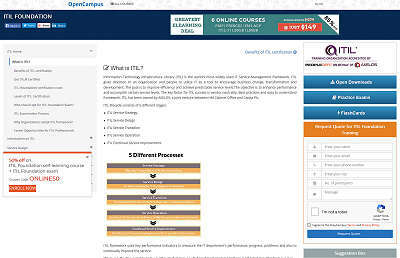 OpenCampus is one of the largest resource library for professional certifications courses offering free access to wide range of course materials like PMP, Six Sigma, ITIL, Big Data and more. 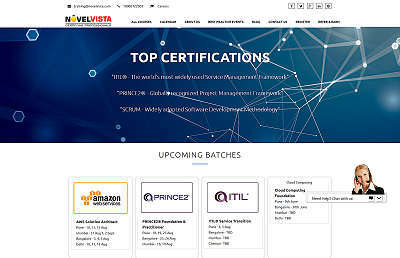 We deliver training programs world over but it is indeed an INDIAN Company based in the heart of one of India's best, green, hospitable and bustling IT and Semiconductor Jewels - BENGALURU (Bangalore). 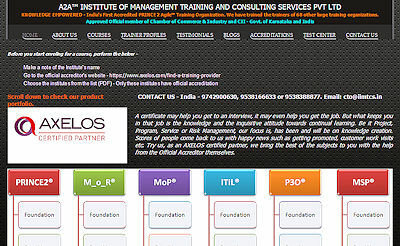 We will shortly have localised branches and affiliates in all the other prime Indian cities. 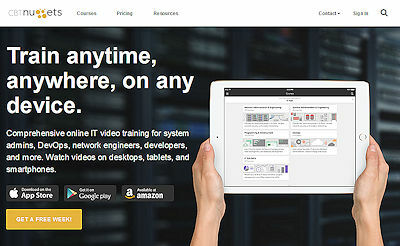 We provide world-class training for IT professionals through a comprehensive video library that contains over 11,000 videos on more than 200 topics. Pink Elephant is a global leader in IT Service Management (ITSM) best practices – offering it through industry leading training, consulting and conferences. 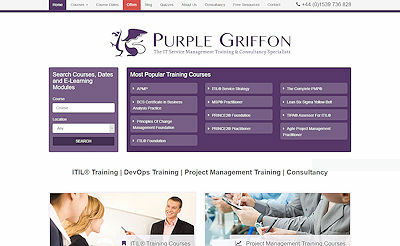 The company specializes in improving the quality of IT and Business services through the application of recognition of best practice frameworks including ITIL®, COBIT®, Lean IT, DevOps, Agile, Asset Management, Project Management, Business Relationship Management and Organizational Change Management. 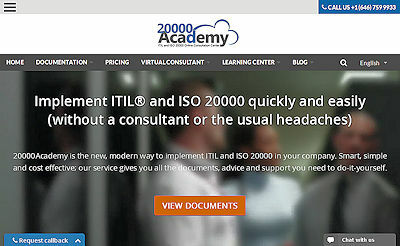 20000Academy is one of the Academies of Advisera.com. Advisera specializes in helping organizations implement top international standards and frameworks such as ISO 20000 and ITIL. Over 30 years, a long list of top companies have turned to Omnikron for exceptional IT & Management Training and high-quality IT Staffing Services. 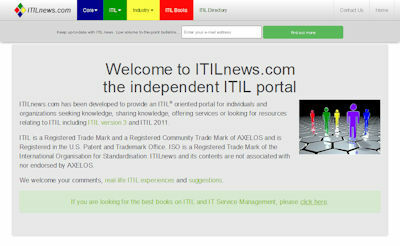 Dan Ramalho founded the first charitable ITIL group in 2002 and the international body of ITIL in UK selected him to review their official ITIL books, today known as the ITIL v3. We build beautiful software that delivers real business value to each and every customer – fast. 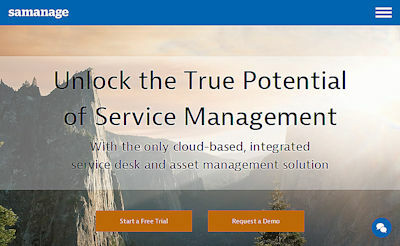 Software that’s easier to use than any other IT service management solution you’ve seen. 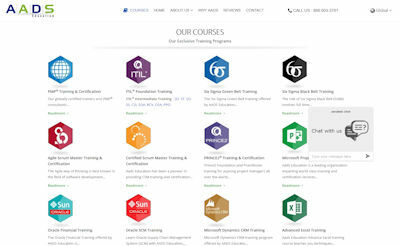 A professionally managed training organization with specialization in certification courses. 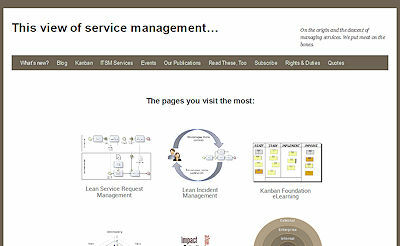 The core management team consists of highly qualified professionals with vast industry experience. 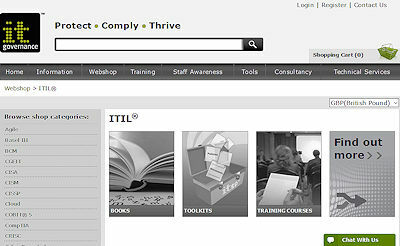 NovelVista is an Accredited Training Organization (ATO) to conduct all levels of ITIL Courses. AADS Education is well established player in offering job oriented training, short term professional training and long term professional training in various fields. 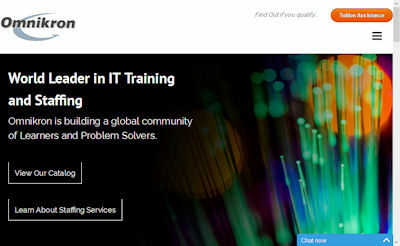 At ITSM Zone we want to make a difference to your career. 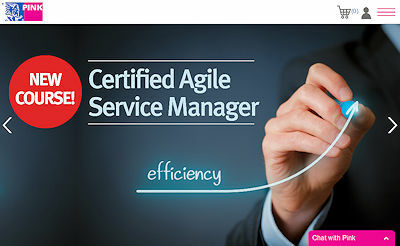 We are dedicated to IT service management and to making your journey through our courses as easy as possible, providing you with genuine skills you can take through to your job. 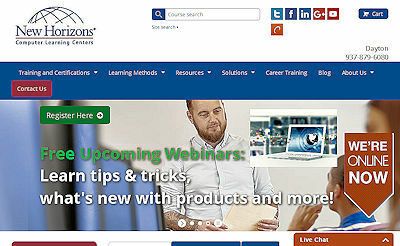 New Horizons Dayton offers an extensive selection of vendor-authorized training classes for top technology providers like Adobe, Cisco, Citrix, Microsoft, and VMware. At GogoTraining our mission is to help you master the world by unlocking your full potential. 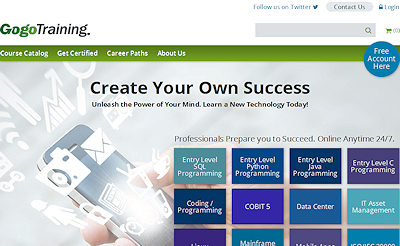 We do that by working with technology masters to create curriculum paths in key technologies. These paths allow you to jump in at the level that is right for you so you can master the technology and unlock your full potential. 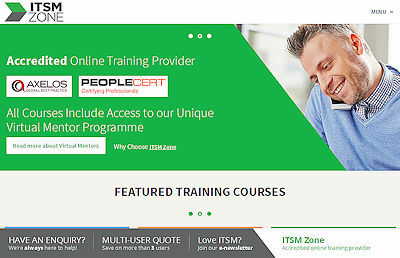 4IT Zone portal and 4IT Zone Learning Management System (LMS) is a portal for anyone who would like to be trained in ITIL® to adopt this best of breed framework for IT Service Management. 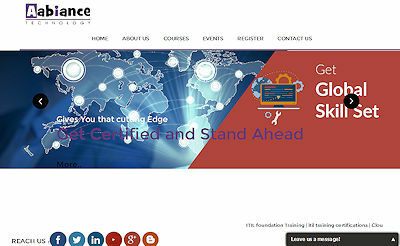 Aabiance Technology have ingenious learning solutions and offer comprehensive classroom training programs to improve training services worldwide. 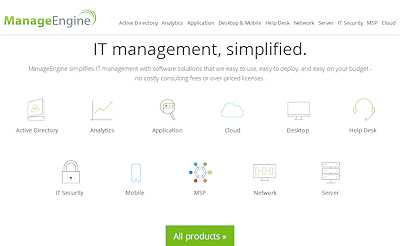 ManageEngine simplifies IT management with affordable software that offers the ease of use SMBs need and the powerful features the largest enterprises demand. Over 120,000 companies around the world–including three of every five Fortune 500 companies – trust our products to manage their networks, data centers, business applications, and IT services, and security. 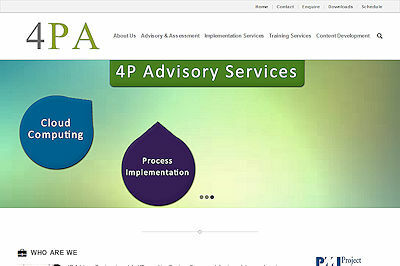 4pa provide Management Consulting, Technology / Process implementations, Training Solutions and Audit Services. 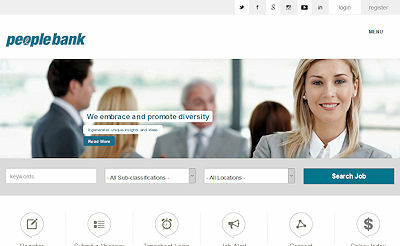 Founded in 1990 Peoplebank is Asia Pacific's leading IT recruitment company, specialising in IT contract and IT permanent recruitment. 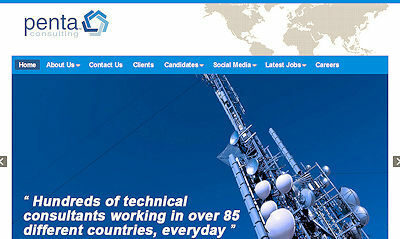 We have a long history of working with our key clients, some of Australia and Asia’s largest blue-chip organisations. If nothing is listed above please select different services / countries or refresh the page to reset the filters. Please provide the basic information and we will then review the web site and make contact with you to complete the entry.